Language is my jam! Don’t get me wrong I enjoy working on all other speechy things, but language has my heart. 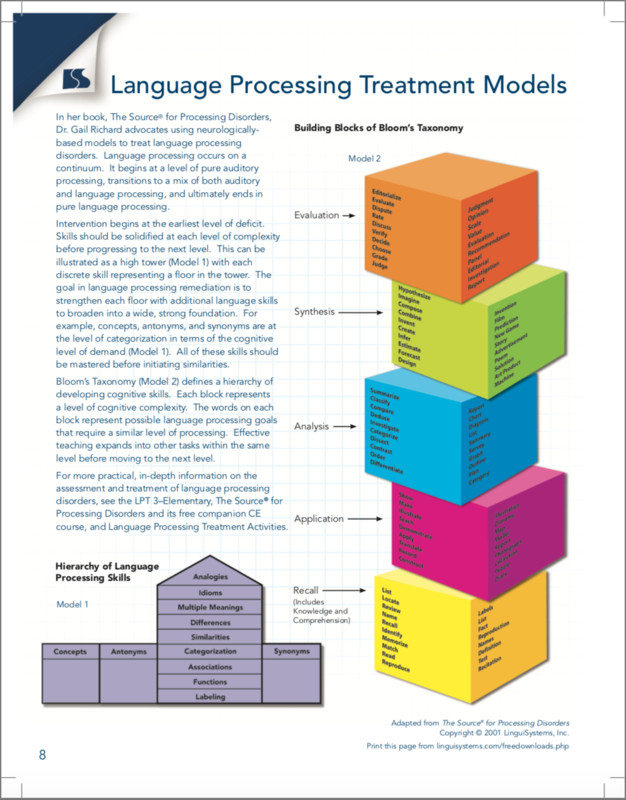 Last year, I was doing some research for my Language Goal List and stumbled across this awesome Language Processing Method Treatment Model handout. Talk about heart eye emojis!!! This just made sense to me. 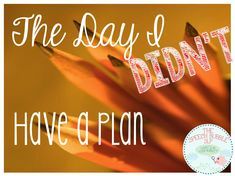 Plus, it was so wonderful to have some research to support an order for working on areas and ultimately writing goals. 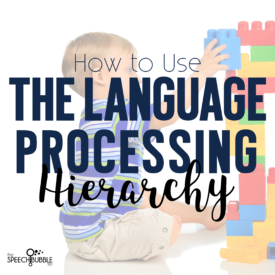 So today, I wanted to talk about how to use the language processing hierarchy. So how does this whole hierarchy thing work? 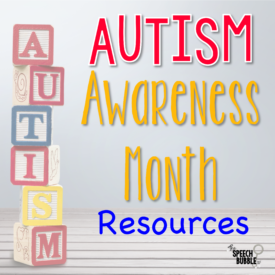 According the handout and other research, children go through a progressive method of acquisition of information in order to build on and grow their skills. 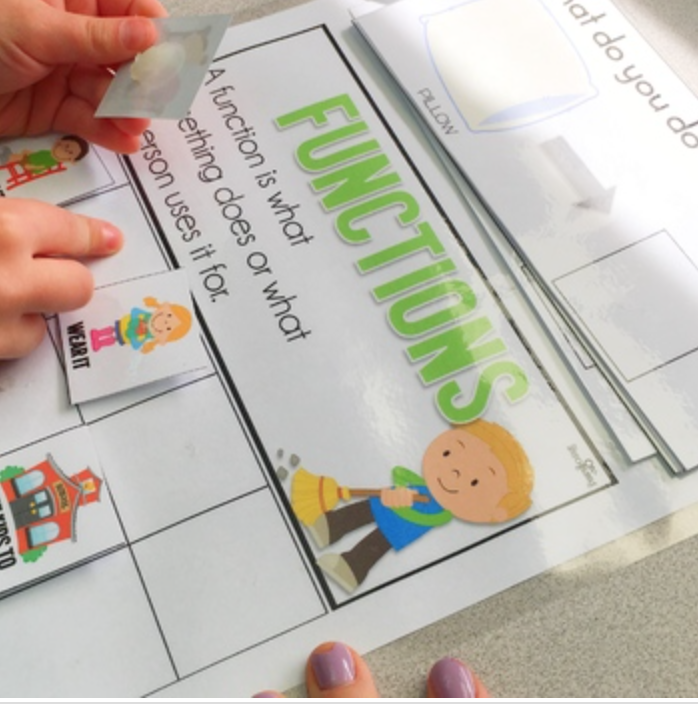 It starts with labeling, then knowing functions, then associations, categorizing and so on. If you think about it all it does make sense. When you don’t know what something is called, how can you say what it does? If you can’t state what something does, it’s purpose, how can you say what goes with it? If you have can’t figure out how items can go together, how can you put them into larger groups? See where I am going with this? 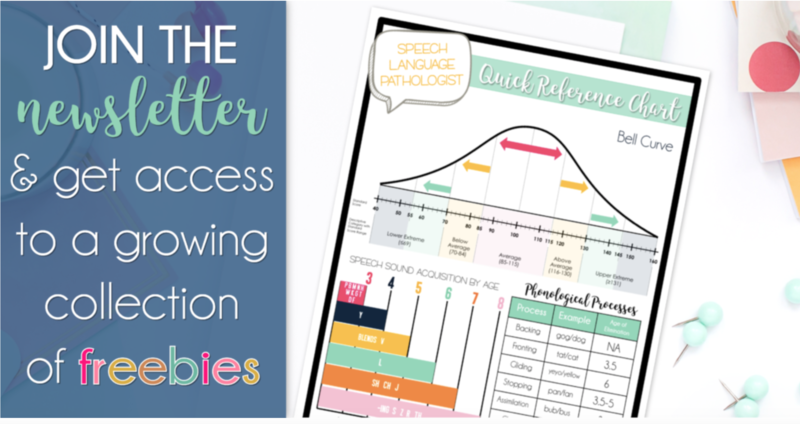 Now is this the end all be all to figuring out language breakdowns, probably not, but it does give you some pretty useful information to help give you direction on where to start. The Language Processing Test is an assessment that I will often give when concerns about language are raised. By the name of the test I am sure you guessed that it is created by the same people who put together that nifty little handout. It goes through the majority of the areas that the handout states and it easy to give. From the results I can see where they may be lacking. When it comes to treatment, you want to start by taking a few sessions ( 2-3 ) to review the skill that precedes the one you are targeting. So if it is categorizing, you will want to take a bit of time to go over associations. 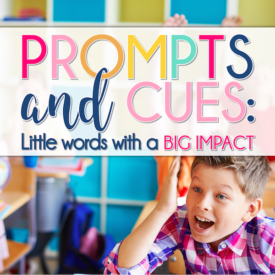 This is done to A) make sure the child has a firm grasp on the foundational concept for the one you are going to work on and B) provide a natural transition and reference point for them as you move to the target that will be challenging for them. I like to start with visuals to help take some of the pressure off of the student as we introduce the new area. 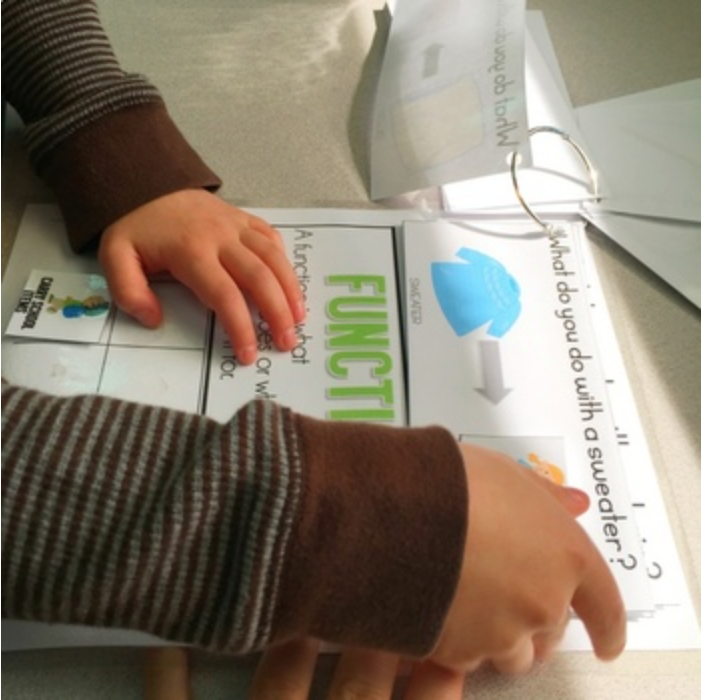 Recently, I have been using these interactive visual activities as my first steps with kids. I like it because it can help me see how they are thinking about the concept we are working one. If we are targeting functions and they start to reach for the wrong picture, I can see what they reached for and try to figure out why they would go for that particular image and how they may have been thinking. After they are pretty good at matching visuals we move to no visuals or visuals for just the targeted item and so on. How do you like to work on the processing hierarchy? Hi Maureen! 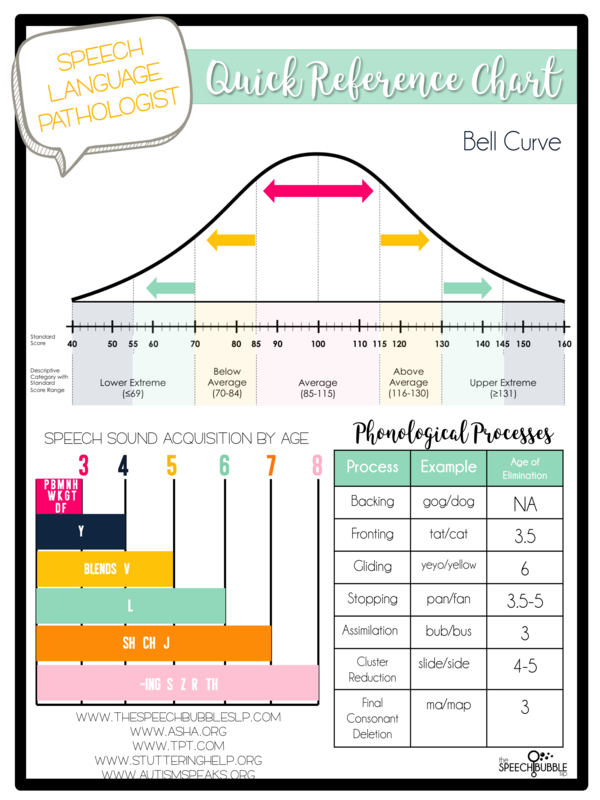 I love blog posts and resources based on research, especially when there are associated materials to implement into therapy 🙂 I work in a middle school and am wondering how the language processing hierarchy applies by the time kids are 12 or 13 years old. Some of my kids come in with goals for multiple meaning words, idioms, analogies, etc. But I feel that drilling those concepts never quite sticks with them and question how relevant it is to the curriculum and real life! 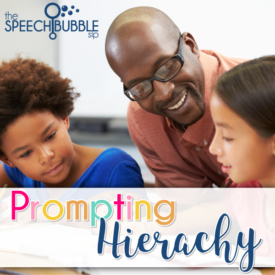 So do you think there is a point to ‘move on’ to more relevant language skills, or is it critical that kids at any age master the skills on this hierarchy before targeting other language skills, such as grammar, inferences, summarizing, etc.? 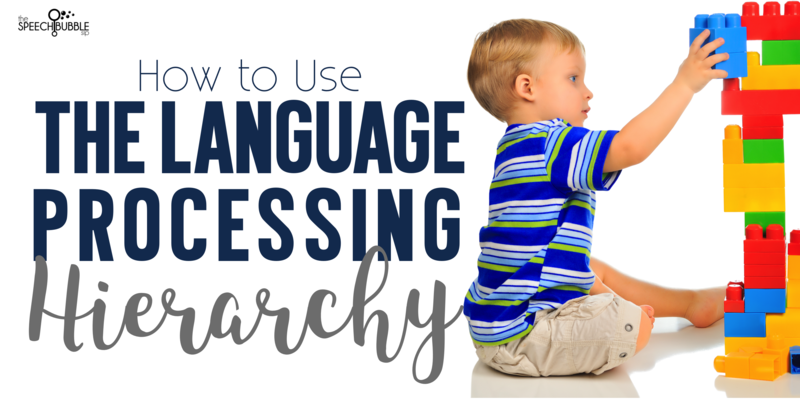 I the first step would be to assess where they are in terms of their development when it comes to the language processing hierarchy. Those skills you mentioned may not be sticking because they may not have the foundational skills yet. If the foundation to build on the concept isn’t secure then how can we expect them to grow? Know what I mean? So, first step always see where they are. If say they do have the foundational skill and are just having a tough time grasping the next step I would suggest backing up your methods to the basics and going from there. Personally, I think all aspects of the hierarchy are relevant in academics as well as real life so spending the time on isn’t wasted. Also, there is nothing wrong with circling back to a skill if it is causing the student a lot of grief. Does that help? Yes, that makes sense! 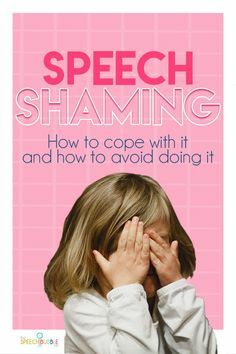 It’s too bad there’s no adolescent version of the LPT, but I know I can assess the same skills informally. Thank you for your help! I am wondering if you have had any experience working with Deaf and Hard of Hearing students? I have twins that I work with that received their CIs at 3 and at 7 now only have a hearing age of 4. I am struggling to tackle everything because they are missing so many fundamental things. 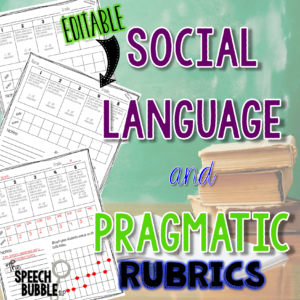 I have tried to go back to the basics like labeling etc but the pressure is on to get them reading at level and not to let them fall even farther behind. They are reading at a basic A B level and they are entering grade 3 in the fall. I see them two times a week and feel very flustered trying to prioritize where to begin. I do have some background with the DHH population and they have place in my heart. A lot of progress depends on their loss and how effective their implants are. Three is considered by some to be ‘late’ for implantation but it doesn’t mean it won’t have an impact. Do they see other professionals in the building? 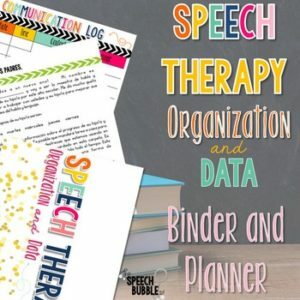 The special education teacher, hearing itinerant, or reading specialist? They may need a combined approach with sign to build phonics skills first before jumping to reading. Feel free to send me an email if you have more questions. I’d love to have the LPT handout, but when I follow your link, the link no longer exists. Let me know if I can get the handout somewhere else. 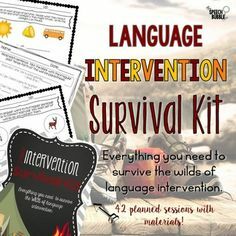 I would love to have the LPT handout, but the link in defunct. If you have the pdF please forward. Hi Kerry, It looks like the host removed all educational links which included this one. I can’t find another handout that explains things as well but I will keep looking and put in a new link when I find one. Sorry. I too am looking forward to the LPT handout. WI’ll you please add me to your list of recepients. Thank you and have a great Winter vacation! Hi. That handout was removed from the website it was hosted on. I kept the screenshot up to give some point of reference. sorry. 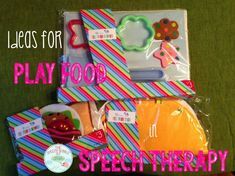 I have been using the LPT for 17years and it is the basis if early cognitive/language development. I do wish they would make and standardize an older version that isn’t so simple but I have found 4th and 5th graders who couldn’t pass this test. Unfortunately I think there is a cognitive issue that gets in the way when I’m talking about kids so old who have such difficulties with those processing skills. Isn’t the Language Processing Test now known as the WORD Test-3? What is your take on kids whose scores don’t match the anticipated hierarchy of development? 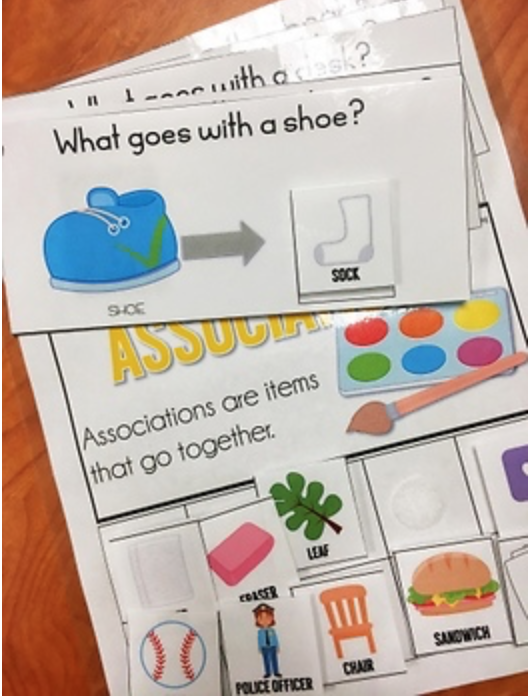 For example, a student who scores WNL in listing attributes, multiple meaning words, and naming differences, but scores below average in associations and naming similarities. That tells me the skills are splintered. 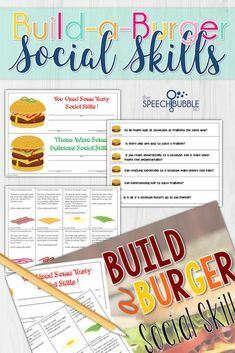 They can perform those tasks and use those specific language skills in isolation but since things are not cemented across all levels, skills may fall apart when being asked to combined different areas. 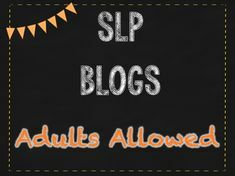 I’m a fairly new SLP. My colleague introduced me to the Language Processing Model recently, and I am just curious about ages. At what age should we start seeing each level? 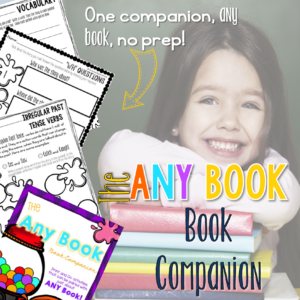 Were you able to find anything that I can use in reports to help make comparisons to typically developing children? Also, in the schools, I tried giving the LPT to a 5th grader with low cognition. All the standard assessments scores were really low, so I wanted to see what they COULD do. They only got as far as Pretests – for Labeling, they got 7, for Stating Functions, they got 4 (they used gestures 2 out of the 4 times). Do you have experiences like this? How do I know when I’ve reached their cognitive level and should dis-continue services? Would they even be able to increase their language processing? As far as ages for skills that may take some more digging to find. 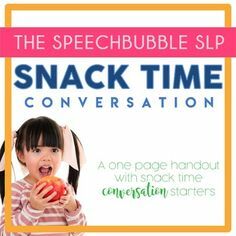 On the LPT assessment the multiple meaning words subtest isn’t supposed to be administered until 5:6, so that may help with some guidance for now. Ok yes that is helpful. Thank you.